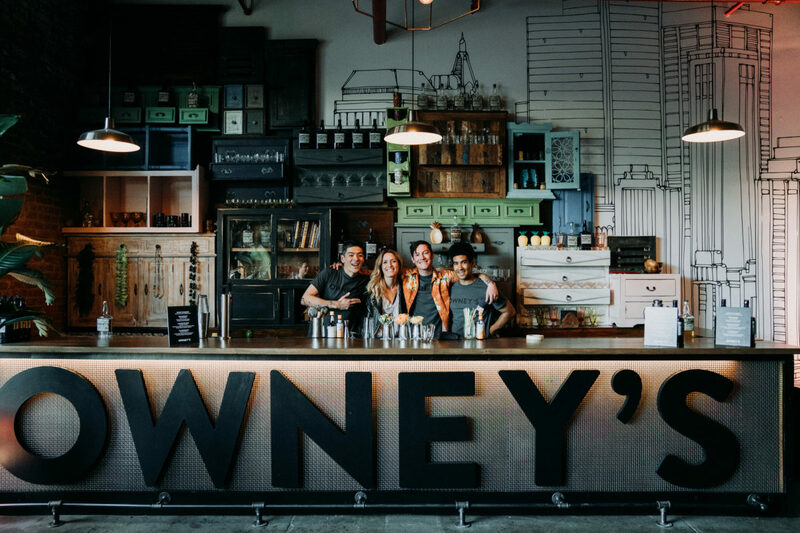 After a long, tiresome search for the perfect spot, Bridget found her dream home for Owney’s; an old factory warehouse with lots of charm in Brooklyn, NY. She spent most of 2012 managing the build out and construction of her distillery which would be 100% dedicated to producing Owney’s rum. Bridget uses a custom-made 265-gallon copper pot-column hybrid still nicknamed Cleo to make Owney’s Rum. It has six bubble cap plates. Come chill with us and drink some daiquiris on tap and various specialty Owney’s cocktails post distillery tour. Good vibes only. 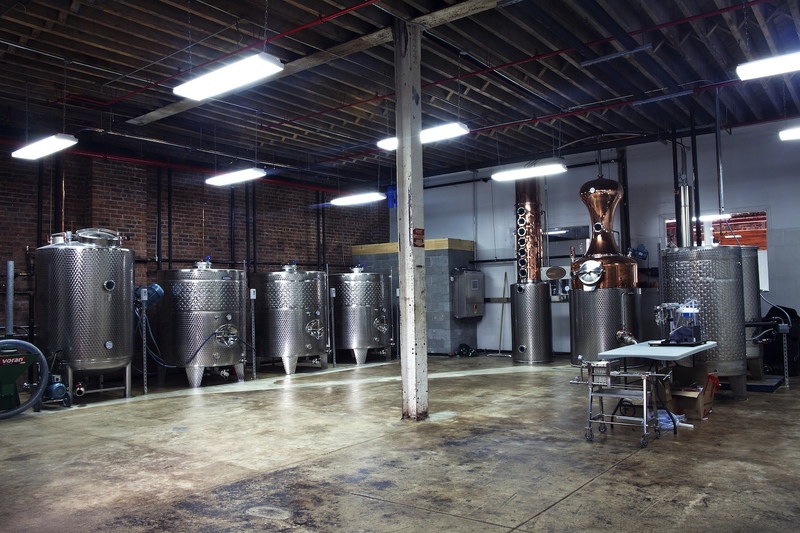 The Noble Experiment Distillery is available for tours and tastings on Thursdays at 3pm by appointment only.